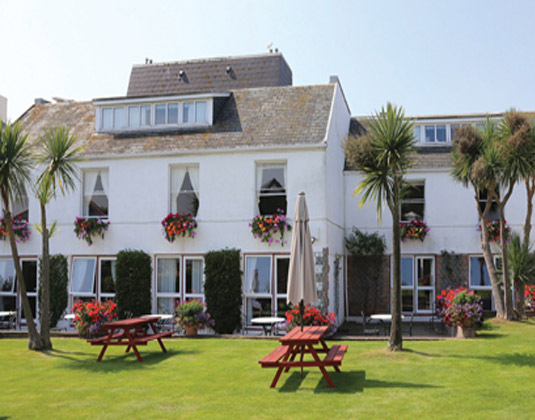 The Beausite Hotel is set in granite farm buildings dating back to 1636 and situated in the heart of the picturesque parish of Grouville . 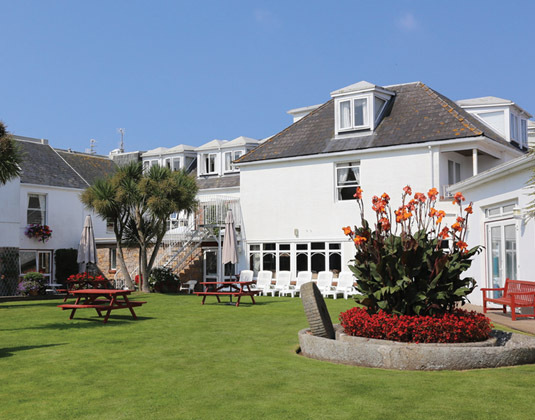 A peaceful, family run hotel with landscaped gardens and surrounded by the beauty and charm of Jersey's stunning south coast, with views to France and a 15 minute walk to the quaint harbour of Gorey , home of Mont Orgueil Castle and numerous restaurants and coffee shops. 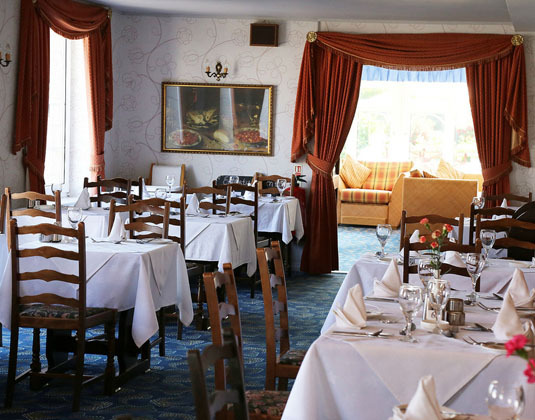 Standard rooms with satellite television, telephone, hairdryer, tea and coffee making facilities and 24 hour room service. 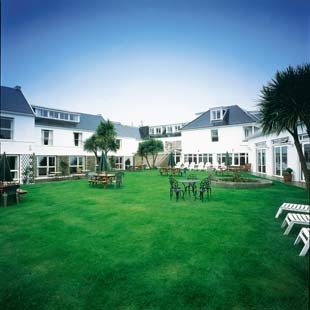 sole occupancy £37 09 Jun-14 Sep 18, other dates no charge. 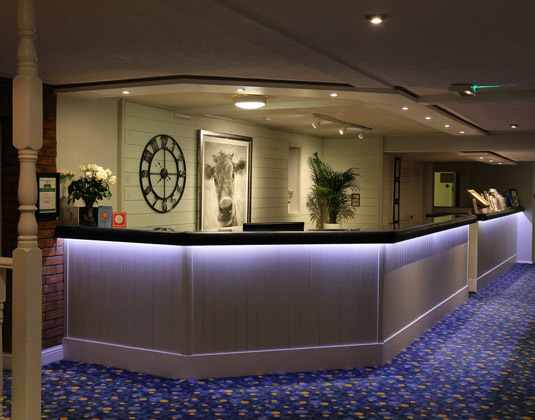 0-1 free by sea or from £49 by air. 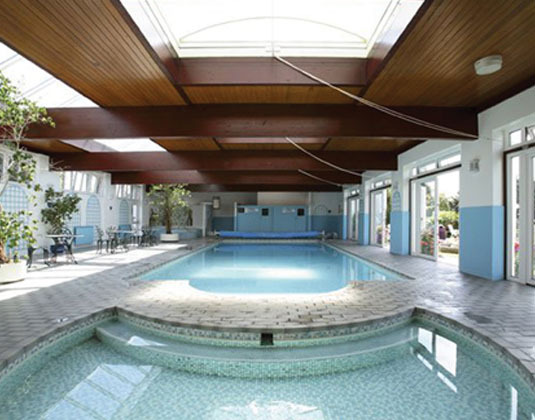 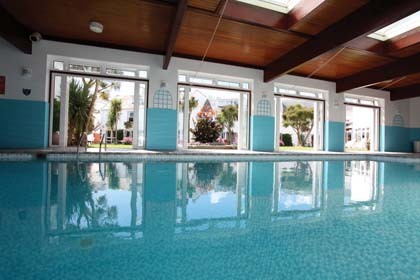 2-11 from £55 by sea or from £49 by air, plus from £19 per night including breakfast.